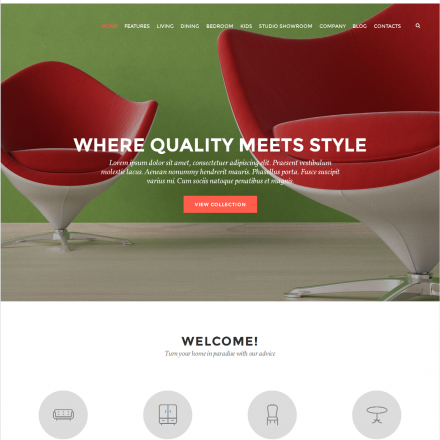 Avaz is a premium WordPress theme. You may translate it to your language with Poedit translations editor. 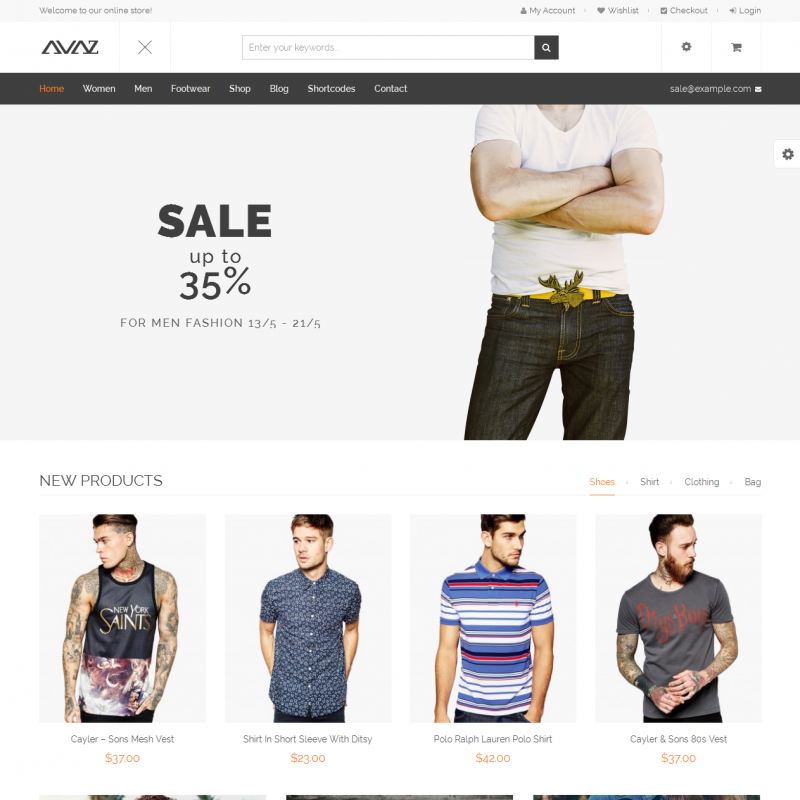 Avaz is created for online clothes and accessories shops. 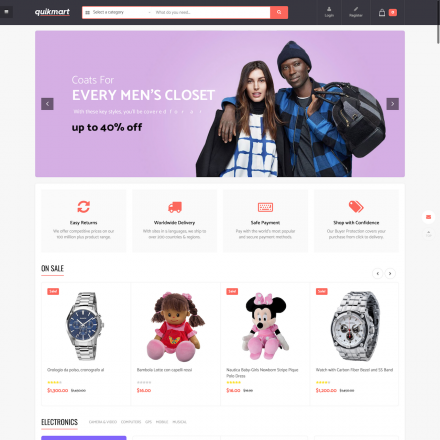 The theme has a product compare option, an AJAX shopping cart, product quick view, and an option to make a WishList. 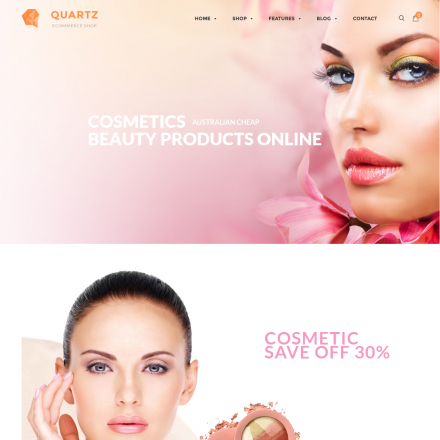 The theme offers 5 homepage layouts with one-click demo import. Colors and fonts can be configured using WordPress Live Customizer.